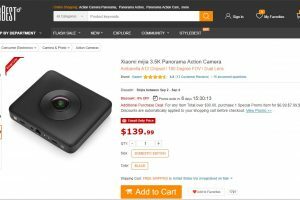 MASSIVE pricing error on Xiaomi Mijia Mi Sphere to be HONORED by GearBest…!!! 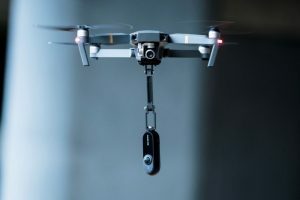 Yesterday, there was a massive pricing error for the Xiaomi Mi Sphere but GearBest is actually going to honor the purchases at the erroneously posted price! 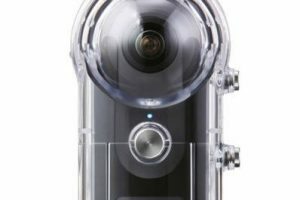 SHOCKING SALE: Xiaomi Mijia Mi Sphere 360 camera for $139.99?!? It’s true!!! 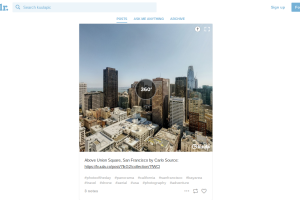 You can now share 360 photos on Tumblr through Kuula! You can now share 360 photos on microblogging service Tumblr, thanks to Kuula.co! 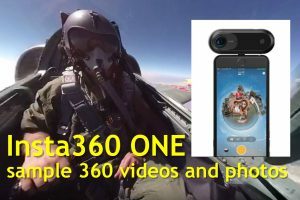 Here are official sample 360 videos and photos of the Insta360 ONE (specifications, features and first impressions here) in full resolution. 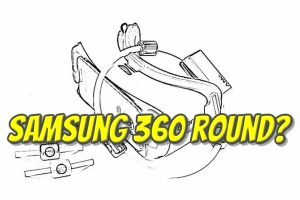 RUMOR: Samsung 360 Round – a new 360 camera? Here’s what it probably is! 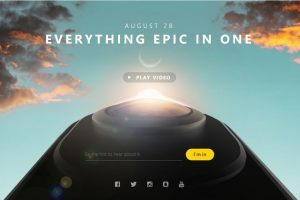 Insta360’s new camera will be available for hands-on demo at IFA Berlin 2017! 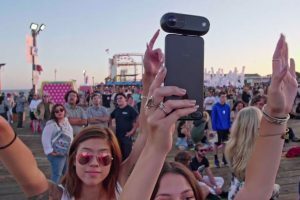 Update: here is the new Insta360 ONE. 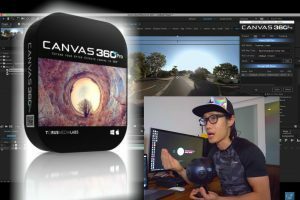 Here’s a tutorial for stabilizing 3D 360 video, by Hugh Hou of CreatorUp using Mettle Skybox and Canvas 360 Pro for Adobe After Effects!